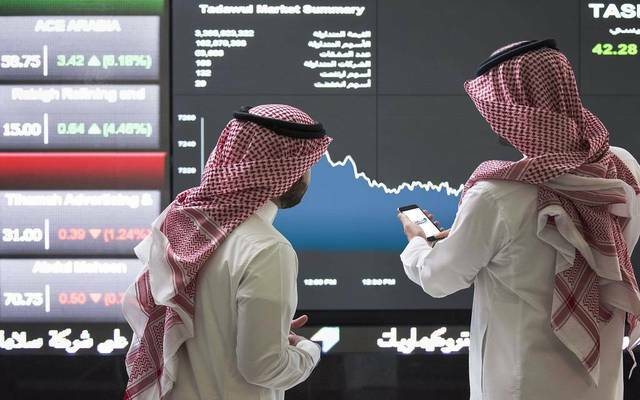 Riyadh - Mubasher: The Saudi Stock Exchange (Tadawul) revealed the execution of three private transactions at a combined value of SAR 9.92 million during Monday’s trading activities. 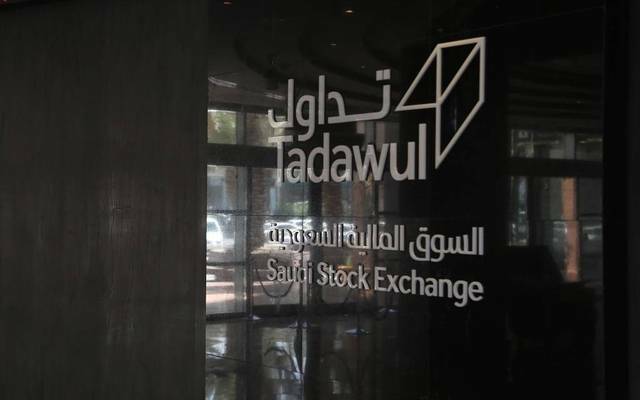 Alawwal Bank’s stock saw two private transactions valued at SAR 6.2 million and SAR 2.4 million after 344,793 shares and 135,207 shares were traded, respectively, at SAR 17.98 a share. 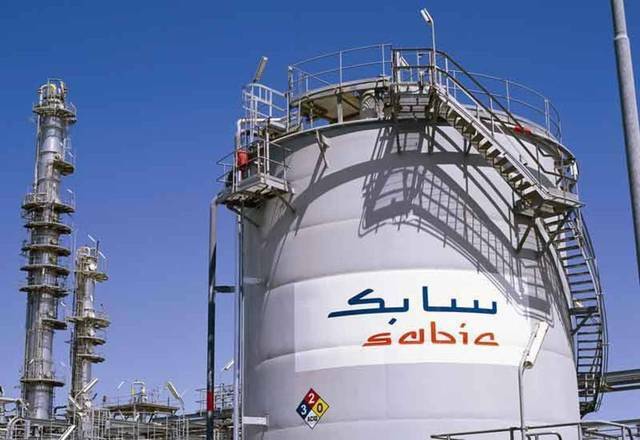 In addition, Samba Financial Group’s stock also witnessed a private transaction worth SAR 1.3 million after 33,569 shares were exchanged at SAR 38.45 per share. 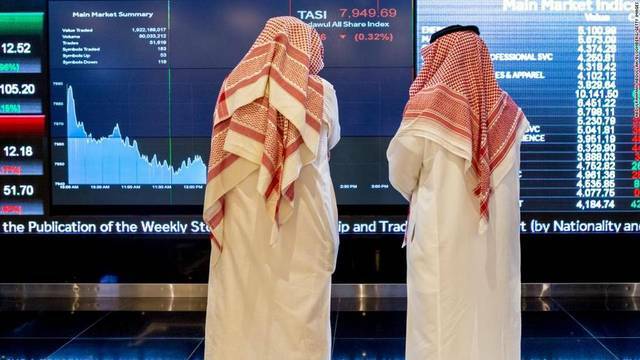 It is noteworthy that private transactions do not affect the price of the last transaction on the stock, the high-and-low share price, the opening and closing prices, the benchmark index, nor the sector indices. Private transactions affect the trading volume, value, and the number of transactions.